It is our pleasure to announce a group show, Finding Flow, coming to Windham Fine Arts May 25, 2019. 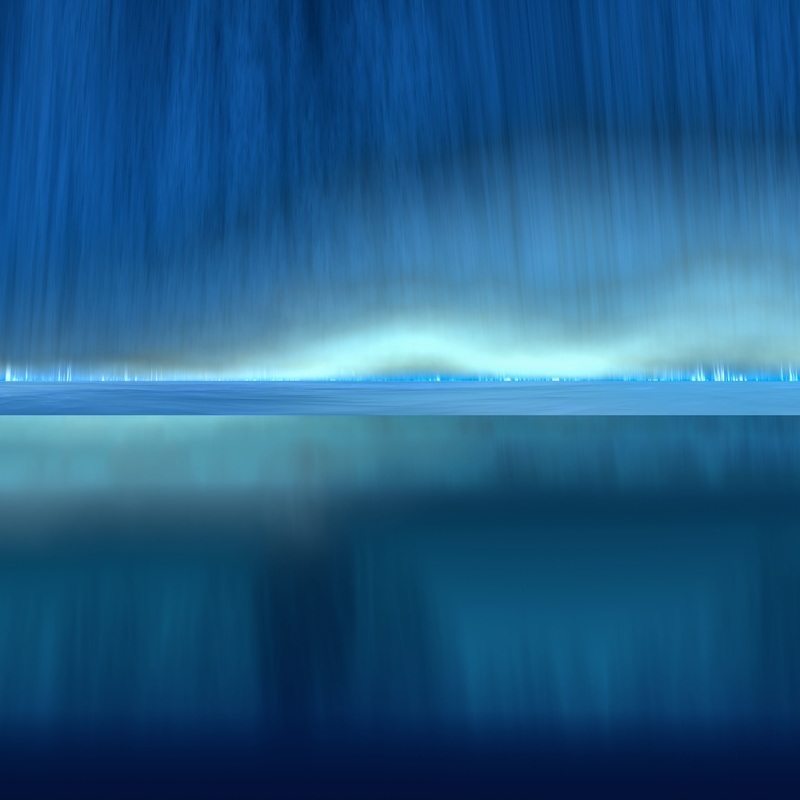 Artists Lisa Lebofsky, Joseph Sampson, Michael Toole, Adam Colangelo, Anne Johann and Paul-Emile Rioux will join forces to explore the ever-fickle nature of water in all its forms, be they subtle and serene or intense and breathtaking. In this show, we experience the literal and figurative meaning of “Flow”, defined as the psychological state of being “fully immersed in a feeling of energized focus, full involvement and enjoyment in the process…” Join us for the opening reception May 25th from 5-7:30 pm and immerse yourself in the flow. The trio of Canadian artists known as the Workman Collective, including two names you might already know here at the gallery, will be showing together in what is their first gallery-represented show in the United States as a group. 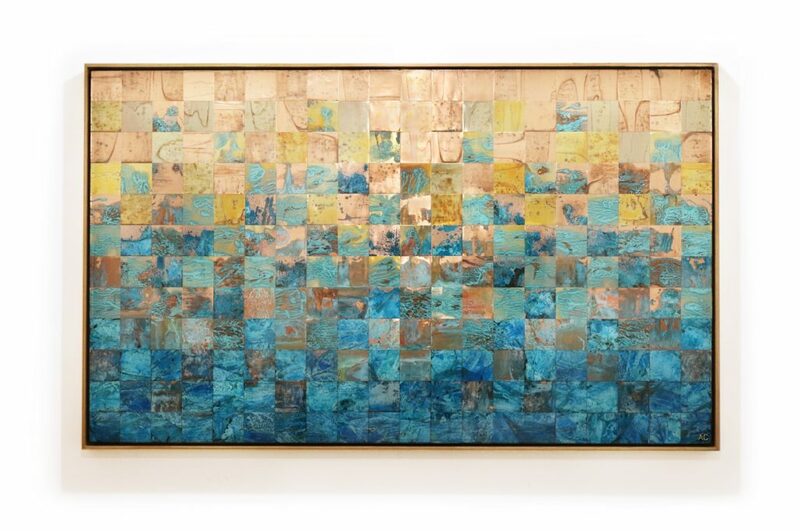 Michael Toole, whose unique process and vision invite the viewer to explore things from entirely new perspectives, will show works that evoke a playful exploration of water. From studies at the beach to reflections turned on their head, you will surely find yourself absorbed by the intriguing images of Toole. 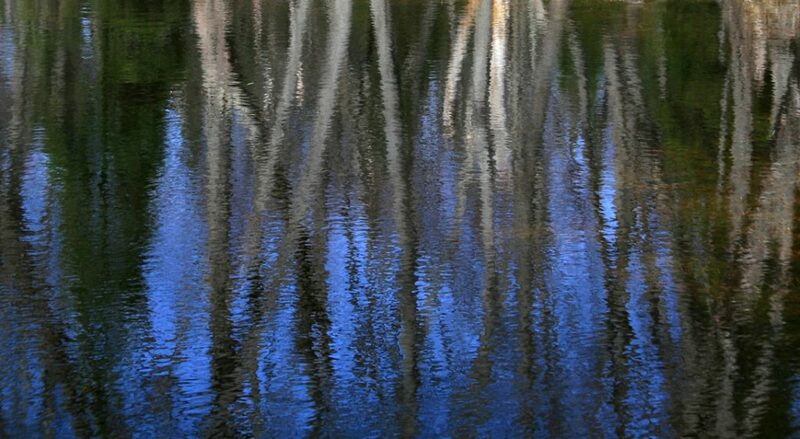 Another gallery favorite, Adam Colangelo will show a series of what he has named “living landscapes”. Including visual references we all know, his grid-like abstractions remain loose and evocative enough to allow the viewer to immerse themselves in the imagery, reflecting into it their own relationship with the world around them. Allow the vibrant blues and sandy golds of Colangelo’s work to wash over you as the ocean waters would wash over the shoreline. 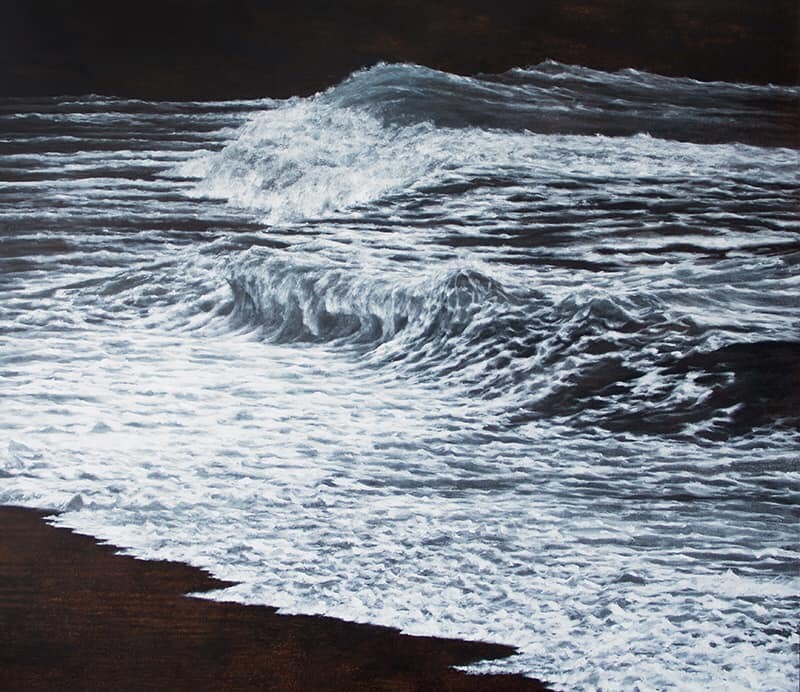 Rounding out the trio, Joseph Sampson will take part in his debut show at Windham Fine Arts, treating us to his large-scale and evocative waterscapes. Using his imagery to explore the dichotomy between movement and immobility, these pieces depict the varied spectrum of all that water can represent, ranging from tranquil to angry and exploring every mood and tone between. Being of such grand scale, Sampson’s work invites you to step closer and become immersed in the momentary sensation of standing at water’s edge. 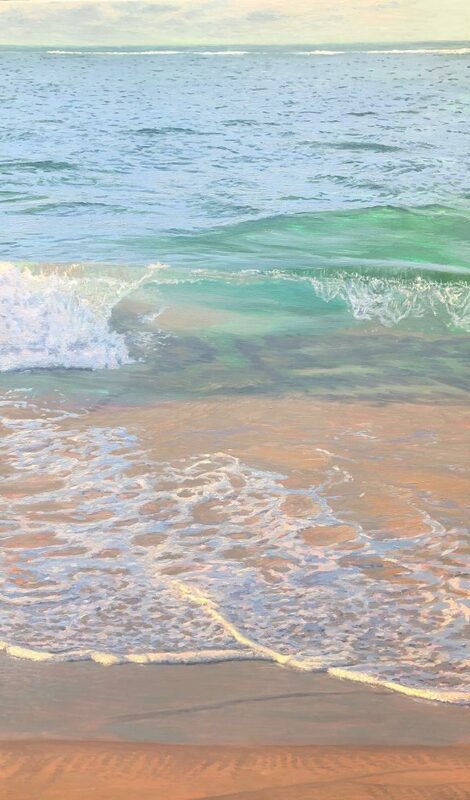 Additionally, Lisa Lebofsky will bring her plein air waterscapes to the gallery. Having shown with Windham Fine Arts in 2012, this nomadic artist has spent the years since traveling extensively to far off locales, including Newfoundland, seeking the subjects of her work; both the susceptibility of nature and the transience of the scenes play across the image in a push and pull of light, dark, opaque, transparent, real, and abstract, forcing us to confront the dichotomous nature in the world around us as well as in ourselves. Joining Lisa will be another Canadian artist, Paul-Emile Rioux. Rioux will challenge our perceptions and experiences with his mind-bending and unconventional digital images, disrupting our reality and experience with art by constructing believable and yet equally unrealistic imagery intended to provoke and inspire, while raising questions about our own reality and our own interactions with the world around us. 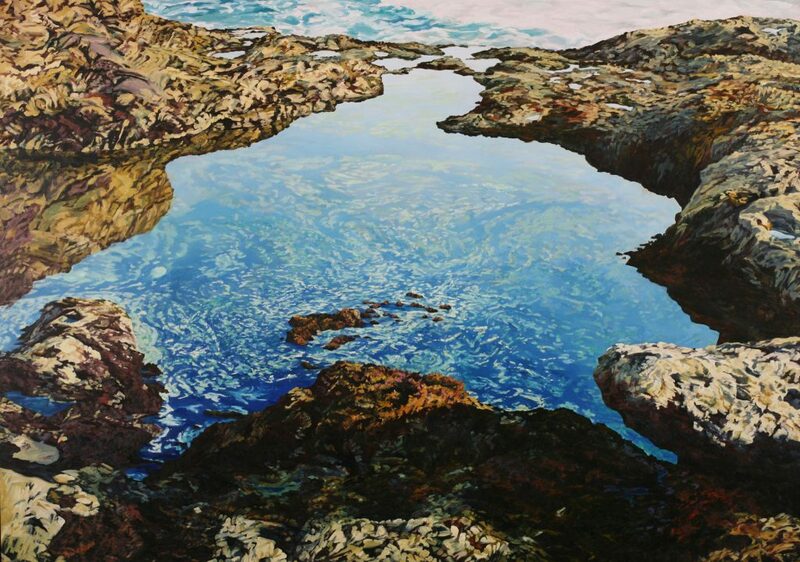 Last but certainly not least, Anne Johann will return to the gallery with her vibrant-hued studies of tidal pools, showing us yet another side of water and its ability to mirror everything in and around it in new and surprising ways. This Hudson Valley native is so fascinated by the myriad qualities of water that it is included in almost every painting she creates, most especially capturing that ever-changing place where water and land meet. Join us at Windham Fine Arts on May 25th from 5-7:30 pm for the opening reception of “Finding Flow” and dive into the imagery of this collection of talented artists each exploring in their own unique way the mesmerizing qualities of water.